Posted on 14/02/2017 at 12:36 PM. 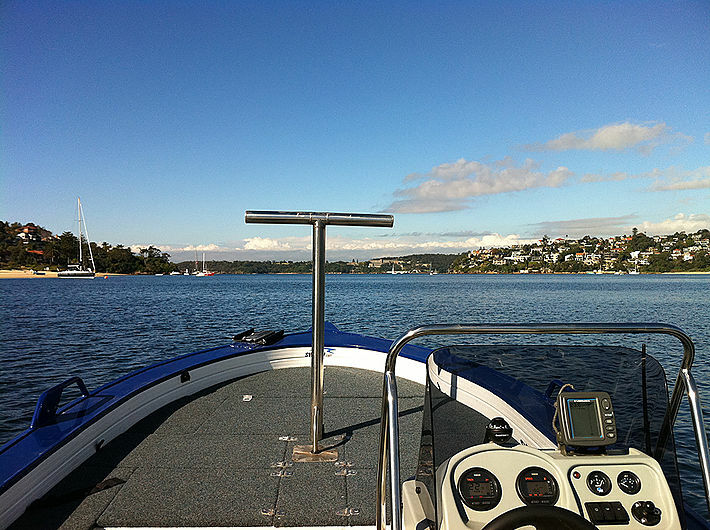 Officially on sale now at boatsales.com.au, click here for further details. The boat was custom built for me with extra lockers at the front to give an extended casting deck. A full length rod locker down the side accommodates 9' fly rods. 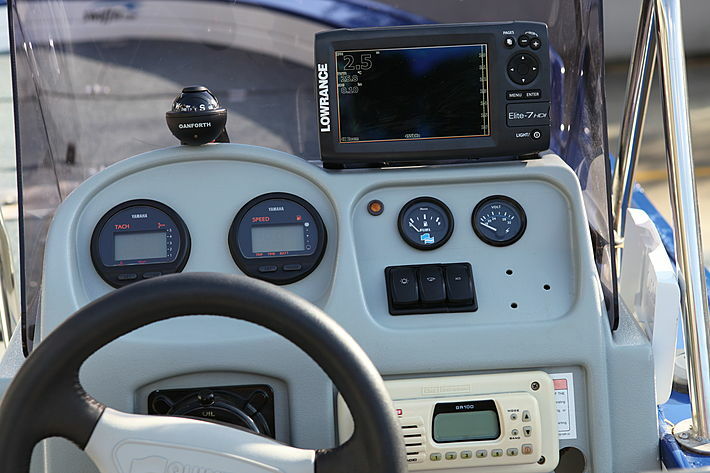 Custom stainless steel rails around the console provides added safety in choppy weather with a solid grab point. A custom stainless steel removable lean post makes the front casting deck a class fly fishing platform. Live bait well at the rear, plus a secondary un-plumbed well at the front. The deck has been replaced in 2014 with new marine ply. Yamaha 100HP 4-stroke only has 500 hours on the clock. Marlin trailer with upgraded 15" wheels with light truck tyres, including spare. 24volt Min-Cota Riptide, complete with dual battery charging system & 240/24 volt charger. Spare new leaf springs for trailer. Lots of spares and locking devices included. I have owned this boat since new. 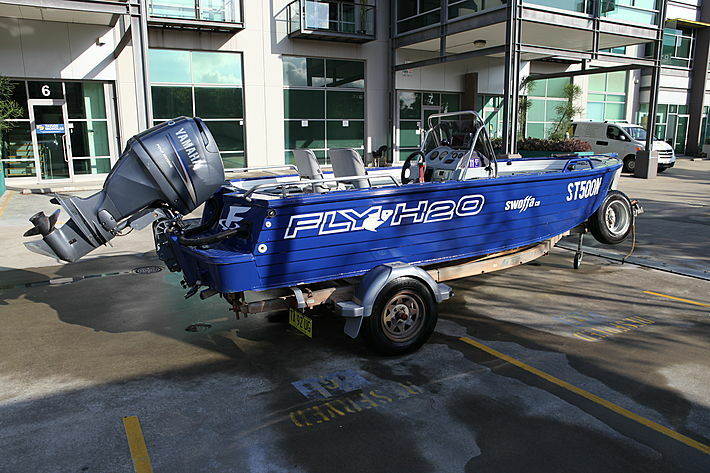 Mostly used on Sydney Harbour, offshore and Pittwater, it has also been a sensational fishing platform in Weipa both offshore and the rivers. A change of address and life style have forced me to sell this great boat. Posted on 18/04/2017 at 09:39 AM. Posted on 18/04/2017 at 09:41 AM. Posted on 18/04/2017 at 09:45 AM. Posted on 14/05/2017 at 06:02 PM. Thanks everyone that showed interest in my boat for sale.